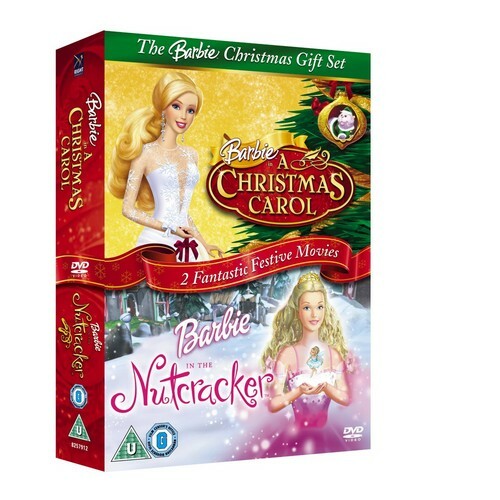 Barbie Christmas Collection (CC/N). . HD Wallpaper and background images in the Barbie in the Nutcracker club tagged: barbie nutcracker christmas carol dvd collection.